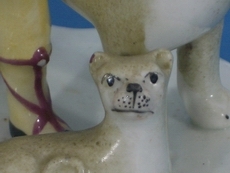 without really looking at the quality and detail. 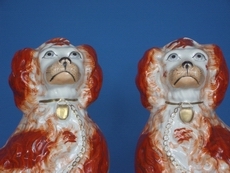 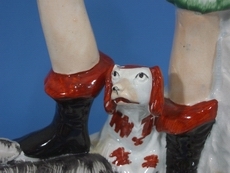 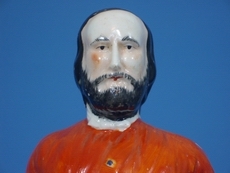 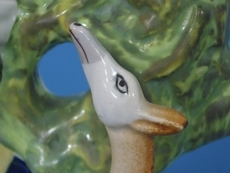 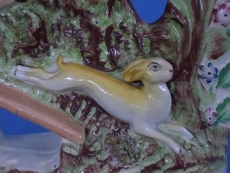 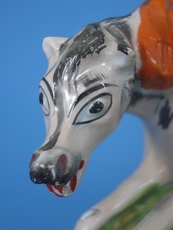 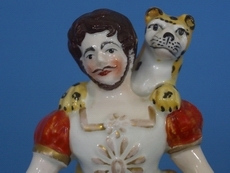 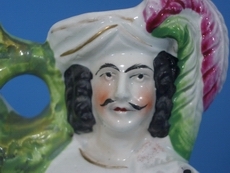 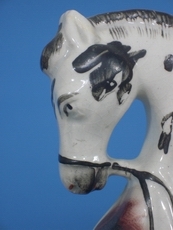 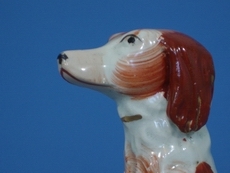 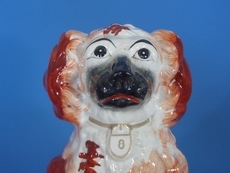 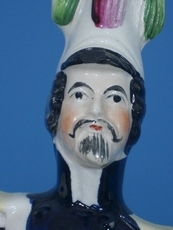 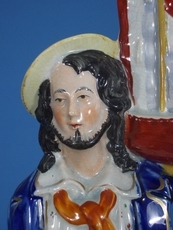 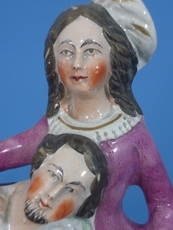 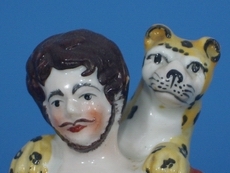 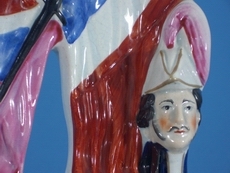 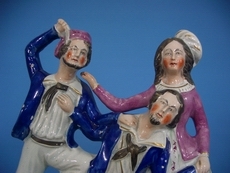 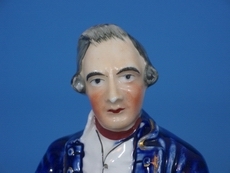 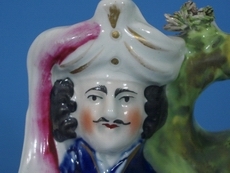 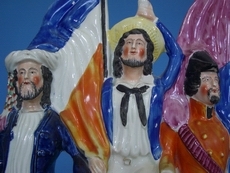 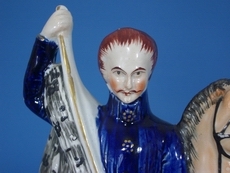 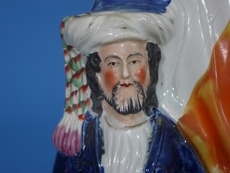 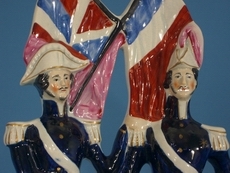 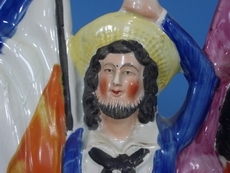 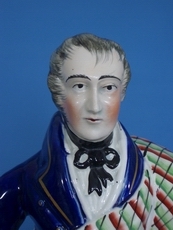 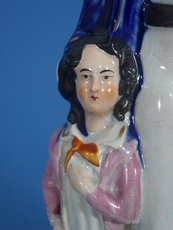 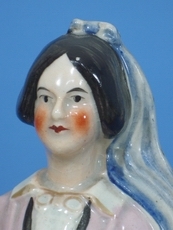 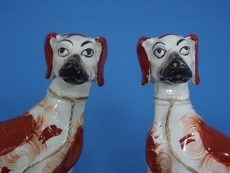 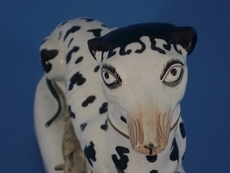 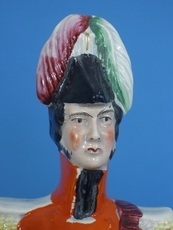 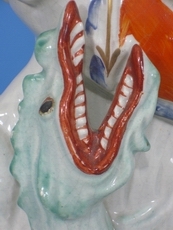 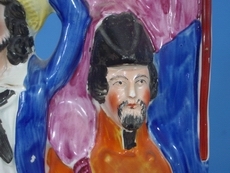 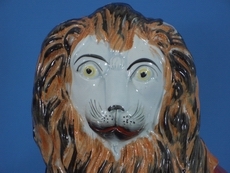 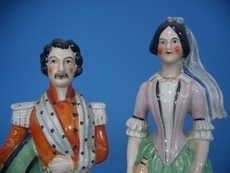 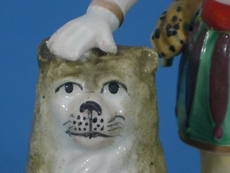 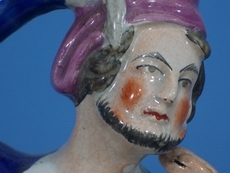 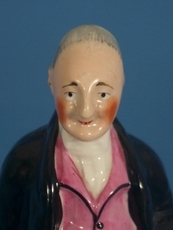 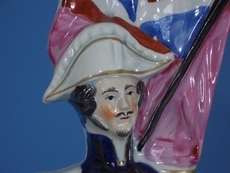 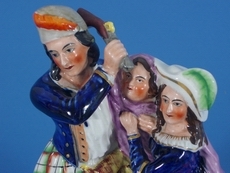 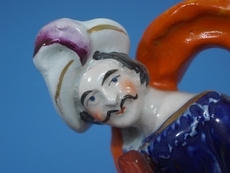 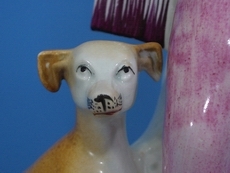 But Staffordshire Figures in good condition and with fine quality faces are so rare. 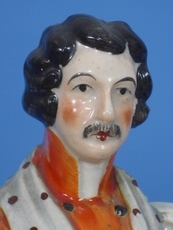 This is the start of a portrait gallery - Faces of Staffordshire. 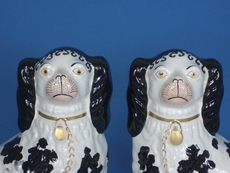 deserve their work to be seen and admired! 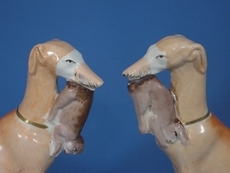 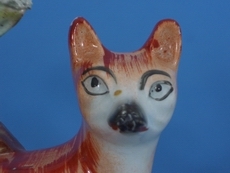 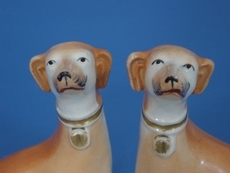 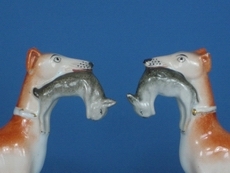 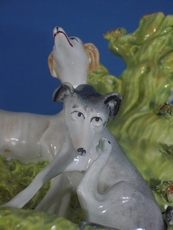 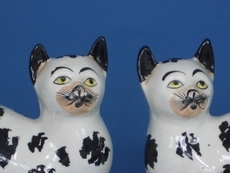 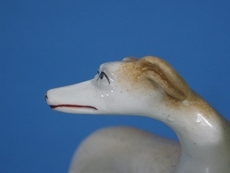 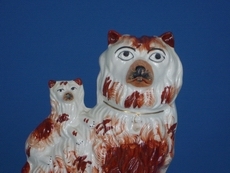 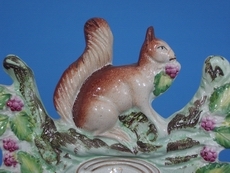 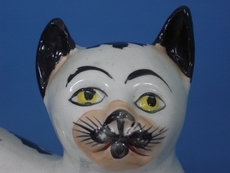 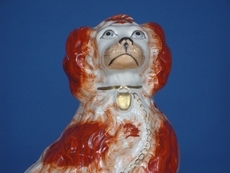 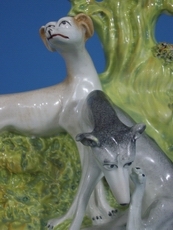 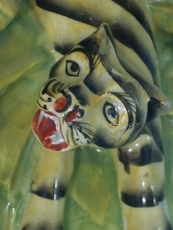 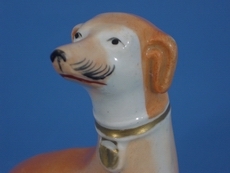 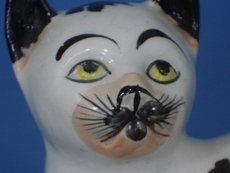 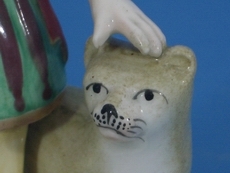 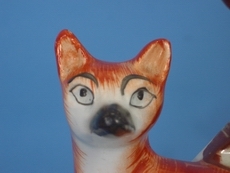 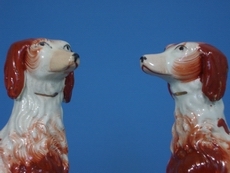 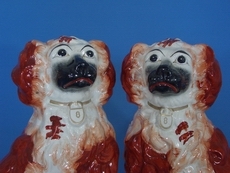 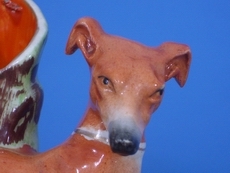 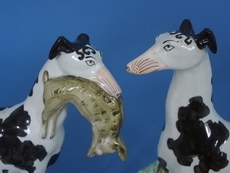 I am always looking for fine quality Staffordshire Figures. 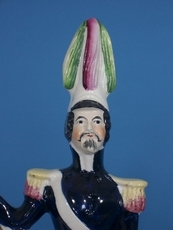 would be several feet tall !!! 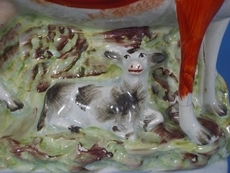 This is a pottery masterpiece!